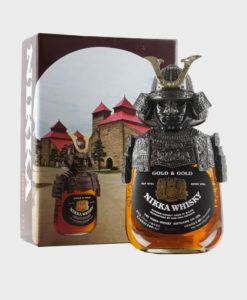 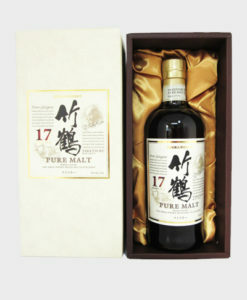 The first part of the much-anticipated single cask Chichibu Japan Warrior Series, this expression was distilled in 2009, matured in a sherry puncheon until the summer of 2013, then transferred to a white wine cask where it matured until 2017, when it was bottled. 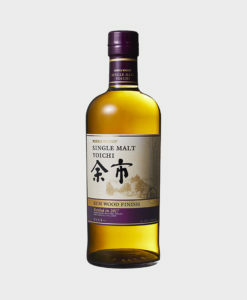 Floral and grassy, with notes of white wine, grapefruit, and young peaches on the palate, and a wonderful creamy mouthfeel. 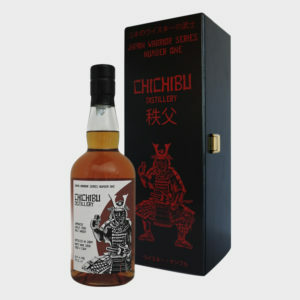 Available from September 1st, 2017, pre-order this bottle today, and be the first one to experience a Chichibu single cask release, which is a very rare commodity these days.